3d rendering of a green translucent globe with a floating world map in the background Have a field day with our Green Globe Map Earth PowerPoint Template 0910. You will enjoy the outcome of your effort. Develop plans with our Green Globe Map Earth PowerPoint Template 0910. Download without worries with our money back guaranteee. PPT 3d transparent layers cube visualising solid callouts presentation PowerPoint Templates--PowerPoint presentations on 3d, Abstract, Artistic, Backdrop, Background, Black, Blend, Cg, Colorful, Cubes, Digital, Dynamic, Fantasy, Fractal, Futuristic, Geometric, Graphics, Green, Grid, High-Tech, Layers, Light, Lines, Mix, Motion, Pattern, Shapes, Shiny, Space, Squares, Style, Stylish, Swirls, Template, Texture, Theme, Tile, Translucent, Transparent, Trendy, Wallpaper-PPT 3d transparent layers cube visualising solid callouts presentation PowerPoint Templates Our Ppt 3d Transparent Layers Cube Visualising Solid Callouts Presentation PowerPoint Templates are the result of extensive brainstorming. A lot of debate goes into each one. Everyday there is a new way. Stay contemporary with our Ppt 3d Transparent Layers Cube Visualising Solid Callouts Presentation PowerPoint Templates. 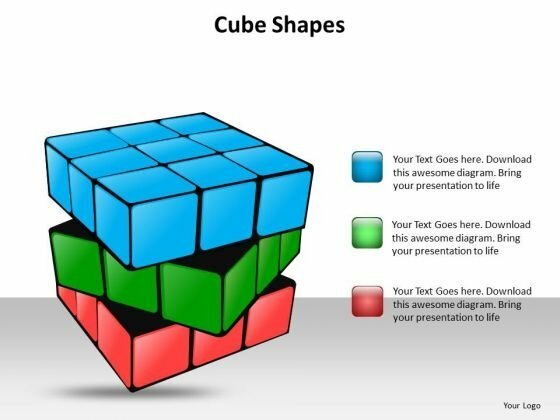 PPT 3d transparent and colorful powerpoint presentations layers of cube Templates-This PowerPoint Diagram shows Three Transparent and Colorful layers of a 3D Cube. This PowerPoint Diagram Signify three layers to be used in some process or an activity related to Business purposes.-Can be used for presentations on 3d, abstract, artistic, background, black, blend, cubes, digital, dynamic, fantasy, graphics, green, ice, layers, light, lines, motion, pattern, shapes, shiny, space, squares, style, swirls, template, texture, theme, tile, translucent, transparent, trendy, wallpaper-PPT 3d transparent and colorful powerpoint presentations layers of cube Templates Label your success story with our Ppt 3d Transparent And Colorful PowerPoint Presentations Layers Of Cube Templates. Make sure your presentation gets the attention it deserves. 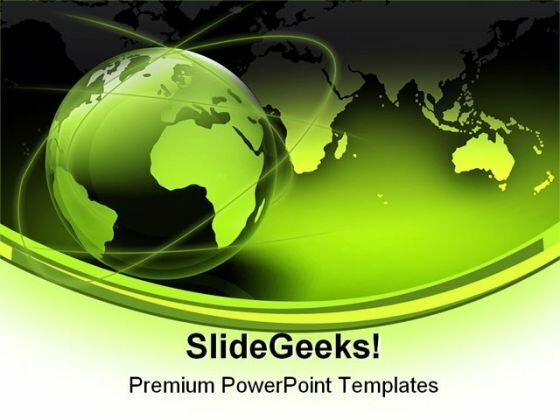 Face your audience with our Ppt 3d Transparent And Colorful PowerPoint Presentations Layers Of Cube Templates. You will come out on top. Add Some Dramatization To Your Thoughts. 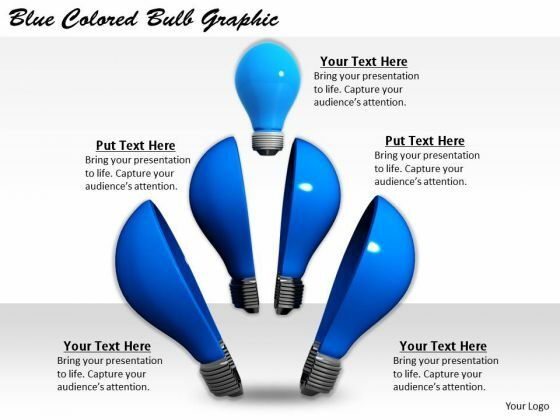 Our marketing concepts blue colored bulb graphic business image Powerpoint Templates Make Useful Props. Draw Ahead Of Others With Our Technology Powerpoint Templates. Cross The Line And Win The Race. 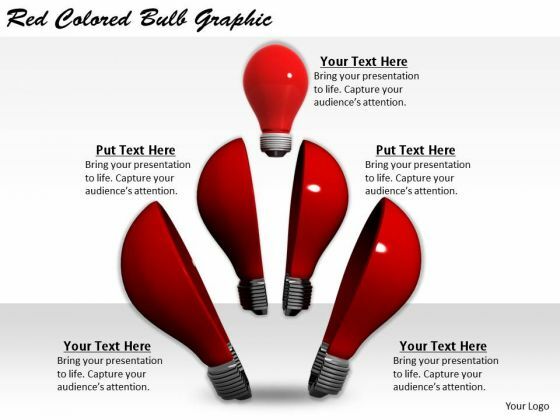 Draw On The Experience Of Our modern marketing concepts red colored bulb graphic business pictures images Powerpoint Templates. They Imbibe From Past Masters. Drink The Nectar Of Our Technology Powerpoint Templates. Give Your Thoughts A Long Life.